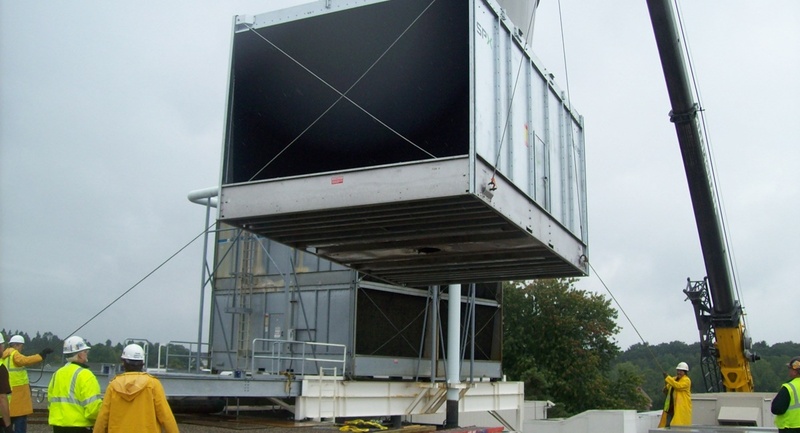 Installation of a new chiller cooling tower and associated equipment systems and infrastructure at the Ann Arbor NVFEL Facility for the U.S. Environmental Protection Agency. 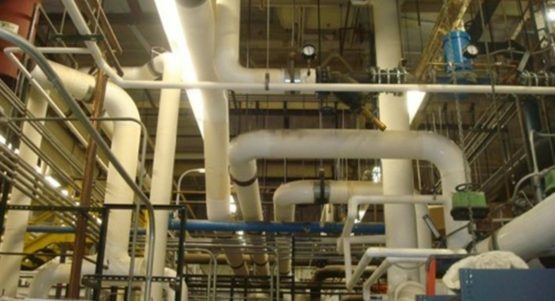 The chiller addition required structural steel framing to rooftop and mechanical/electrical work inside and outside of the building. 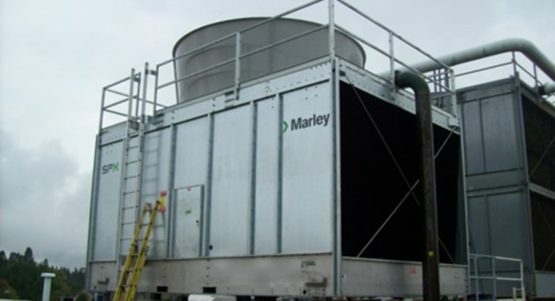 The chiller was roughly 33,000 lbs with 2 cells that condition 2,400 gpm each throughout the EPA facility in Ann Arbor, MI.